Trailer Park Boys: Lahey the Liquor Snurf! 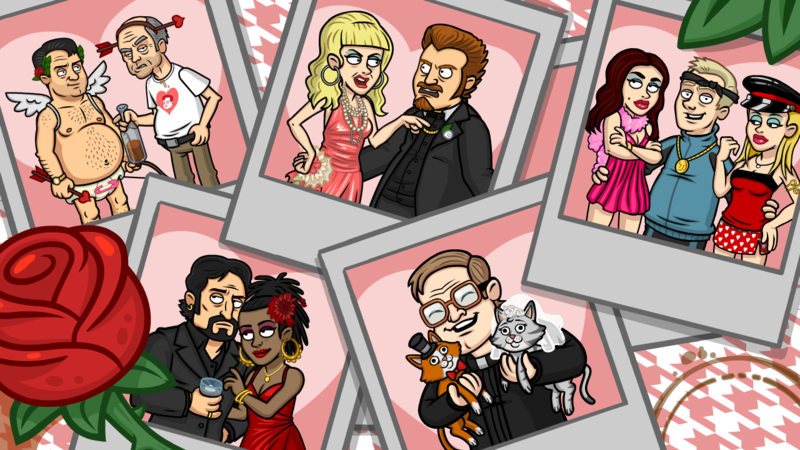 Things are heating up in Sunnyvale between a hot new couple! Don’t miss the brand new story and prize on June 14th. The Liquor Snurf’s in Town! He’s pretty efficient for someone who just blue himself. 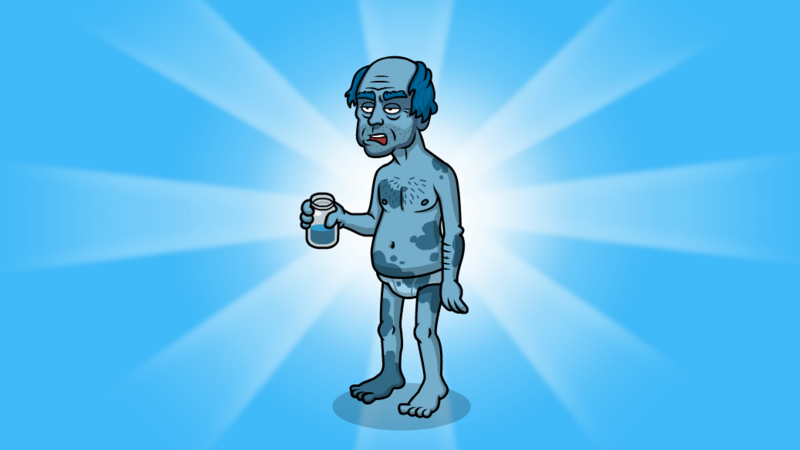 Lahey’s Liquor Snurf costume will boost your Roc Vodka’s profits by 6X! 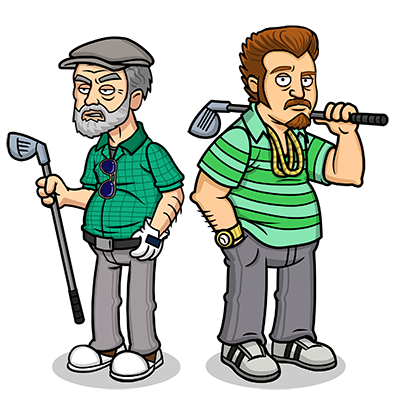 Golf with Lahey and Ricky! Grab these costumes for Sunnyvale’s favourite dads at a discount on the 15th. They might not the best father figures, but they’re doing their best! A Message to All the Dads! 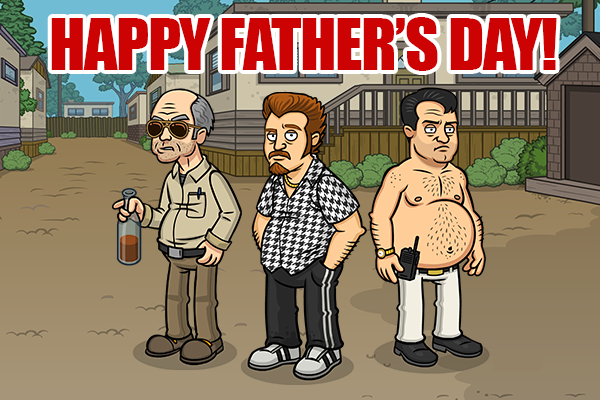 It’s father’s day, greaseballs! Role models are important. Everyone knows a good dad will teach you how to grow dope instead of relying on denial and error. They also let you know how to fix cars, play hockey, cut grass, and different things like that.